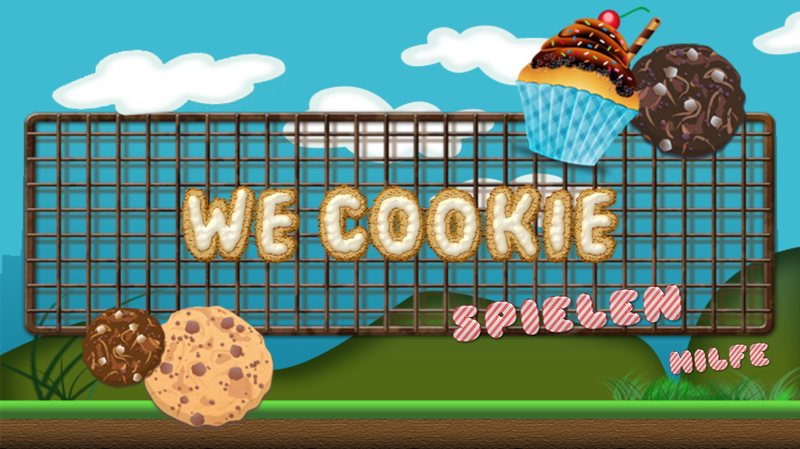 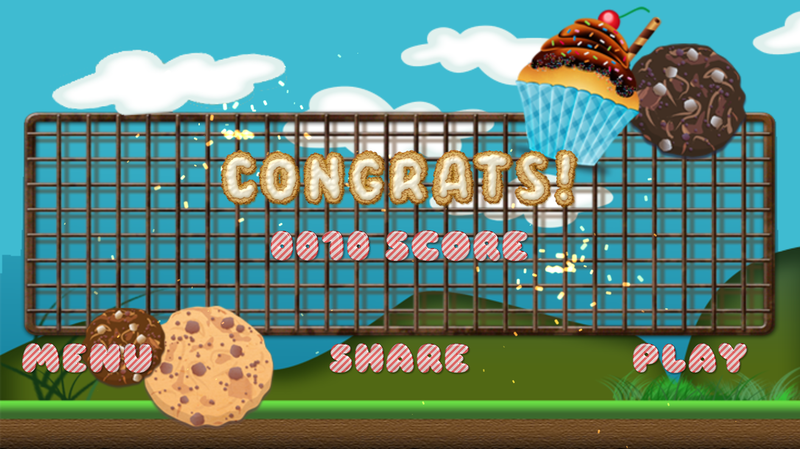 ​We-Cookie is a collection of sweet puzzle surprises! Juggle letters and words - cookies, desserts and pies - all served right at your screen. 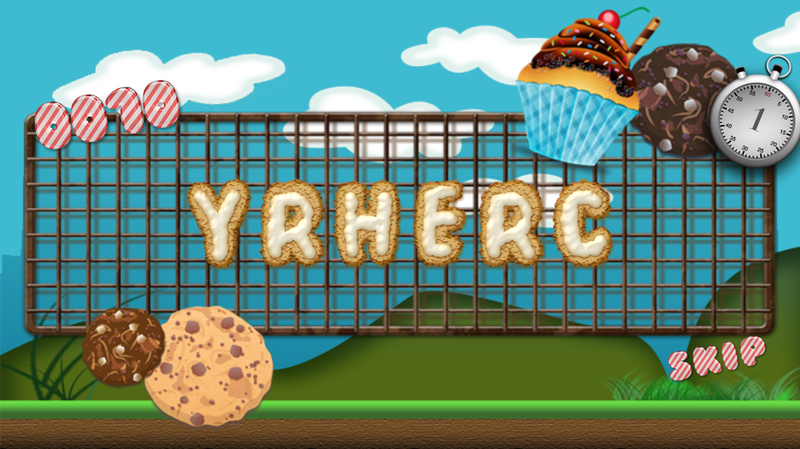 Sweeten your mind and check the dozens of flavors and candies waiting for you and you to spell out. Become the master of sugar spelling! ​This premium version comes with over 100 hundred new words and is absolutely ad-free.